Plan-It Windows have been building a reputation of quality products, reliable service and expert knowledge throughout the North West since 2012. 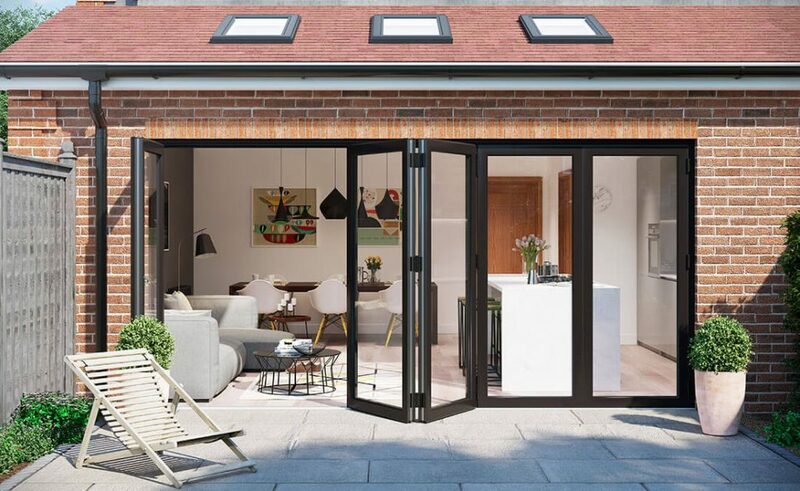 Our team aim to provide every homeowner with a hassle-free experience, from finding the perfect affordable product to fit your home, to the installation by our highly skilled installers. Our aftercare and promised guarantee on all our products provide you and your family extra peace of mind for years to come. Don’t just take our word for it, have a look at the many independent reviews we’ve received from our customers. We’re proud to be based in the beautiful town of Bolton. The town is a classic example of the storied past of the North West of England, rich with history and hardworking people. Plan-It Windows has 2 showrooms in Bolton showing a sample of the wide range of products on offer. Our helpful and informed team are ready to inspire and assist you with your home improvement needs. On the River Irwell, only a few miles from our showrooms in Bolton is the lovely town of Bury. 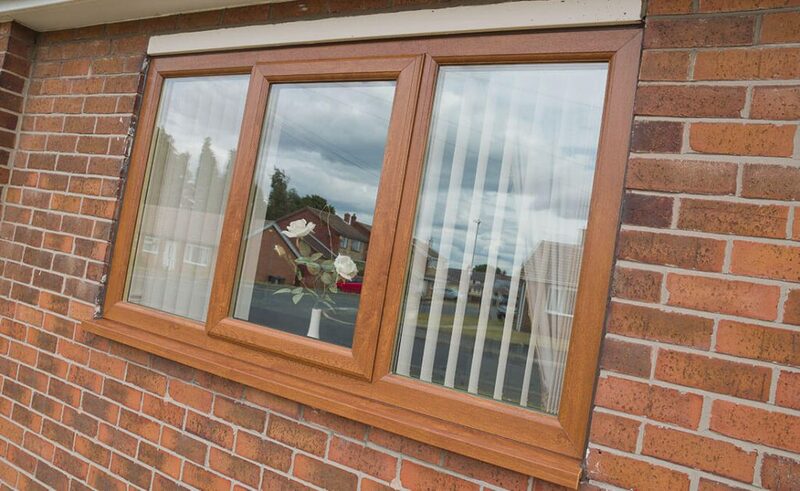 Many homeowners in Bury have trusted Plan-It Windows to update their homes. From the smallest alteration to a complete renovation, no matter if your home is traditional or modern, we have a product that will suit your taste and style. We regularly make the short journey from our base in Bolton to help the fine people of Manchester with their home improvement projects. This city was an integral part of the Industrial Revolution in the North West and this spirit of enterprise is something we at Plan-It Windows emulate in our products, including windows, doors, conservatories and roofline products. Rochdale is set at the foothills of the South Pennines. A beautiful residential town comprising of a mix of traditional and modern homes, notably a significant number of stone or red brick terraced homes. The range of products offered by Plan-It Windows are carefully curated to compliment any home or taste. There are an astonishing 125 listed buildings scattered throughout Wigan, demonstrating its prestigious past which dates back as far as the Roman period. 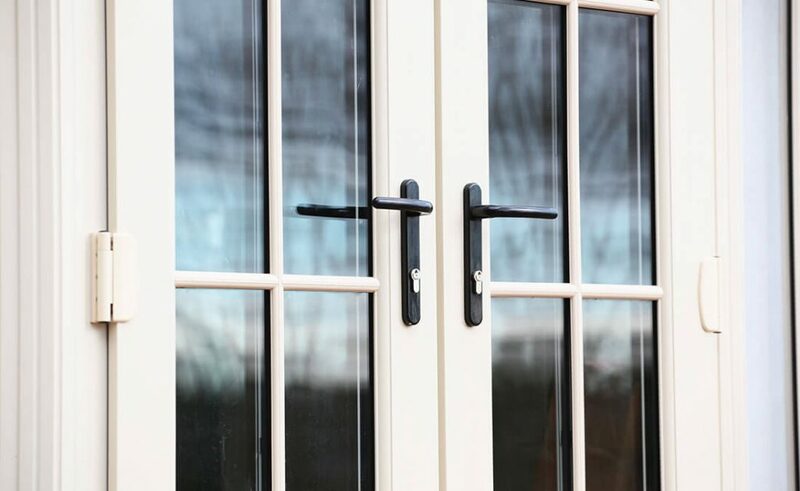 Today, we often take the short trip put our excellent skill set and reputation to work by installing windows, door, conservatories and roofline products for homeowners throughout the town.